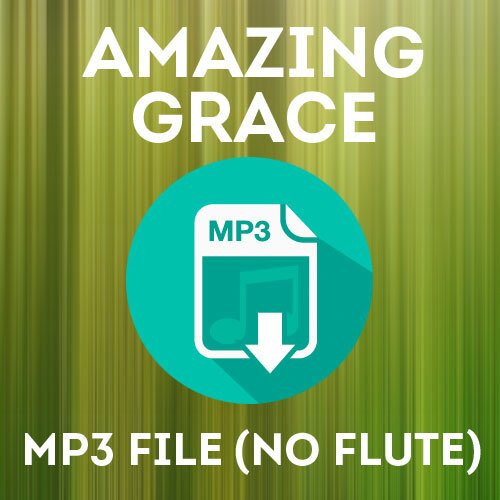 Play Amazing Grace with Hubert Laws’ background but without his flute. Download MP3 background to play along for $3.50. An email will be sent to you after the payment is received. Please check your email and follow the link in the email to download the file. Please download your file immediately after purchasing since the download link will be deactivated after 48 hours. File size: 800KB. This is a downloadable product therefore the purchase must be on a separate transaction from other items.